YOUR LOCAL ASBESTOS REMOVAL SERVICE, OFFERING YOU A SAFE SOLUTION FOR YOUR HEALTH. Identify the Hazardous Materials present prior to your renovation or demolition project. Let the experts safely remove hazardous materials in compliance with WorkSafeBC. We can provide an Air Clearance test prior to re-occupancy. Prior to 1990 asbestos was regularly used in ceiling texture, drywall mud, vinyl flooring, adhesives and putty’s, attic insulation. It can be found in over 3,000 different building materials used in homes before 1990. Once these materials are disturbed, the small asbestos fibres can become huge health risks for workers or occupants. Exposure has been linked to permanent damage to the lungs. Public awareness of “The Hidden Killer” (www.hiddenkiller.ca) has increased. The local municipalities are linking testing for asbestos to issuing of building permits. Sub-trades are aware they should not be cutting into or removing old gyproc without asbestos testing in advance. 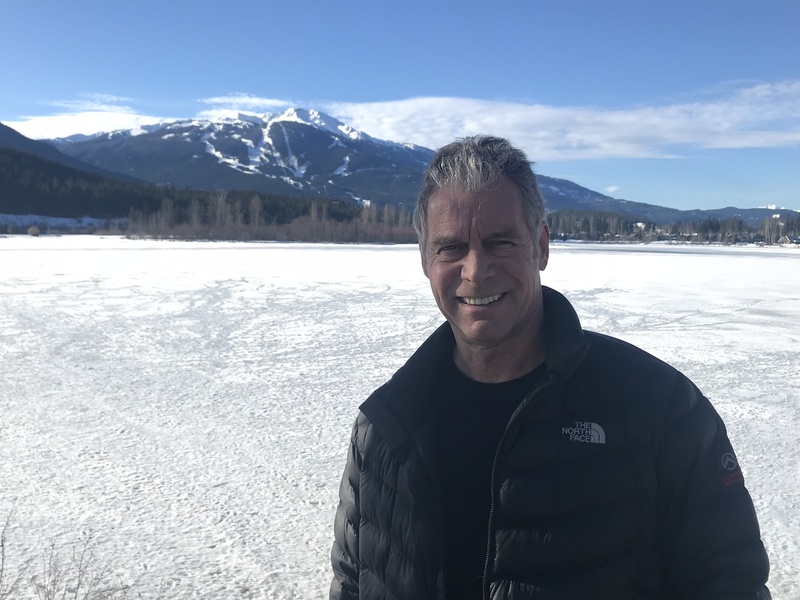 Steve St Arnaud has been an established builder/renovator in the Whistler community since 1994. "From our first phone call with Steve he demonstrated a wealth of knowledge and years of experience with asbestos removal. He made an appointment to access our home and discuss the project, taking the time to understand our renovation goals. The visit was followed up with a detailed quote and a start date. His professional team began on the agreed date and gave us regular progress updates. The job was finished on budget and the site was left clean and tidy and ready for the next stage of our reno. Overall we found Steve’s approach to our abatement project both realistic and affordable. He’s also a really great local guy. We are recommending him to all our friends and neighbors."